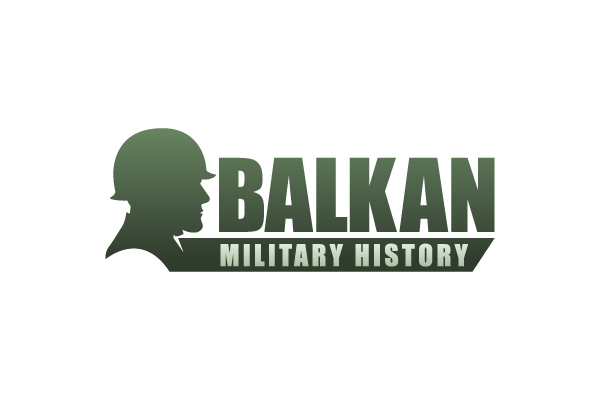 The highlight of any visit to Belgrade is the massive Kalemegdan fortress situated on a bluff above the junction of the Sava and the Danube. Although sited on earlier Roman and medieval forts, what is visible today is mostly eighteenth century Austrian. 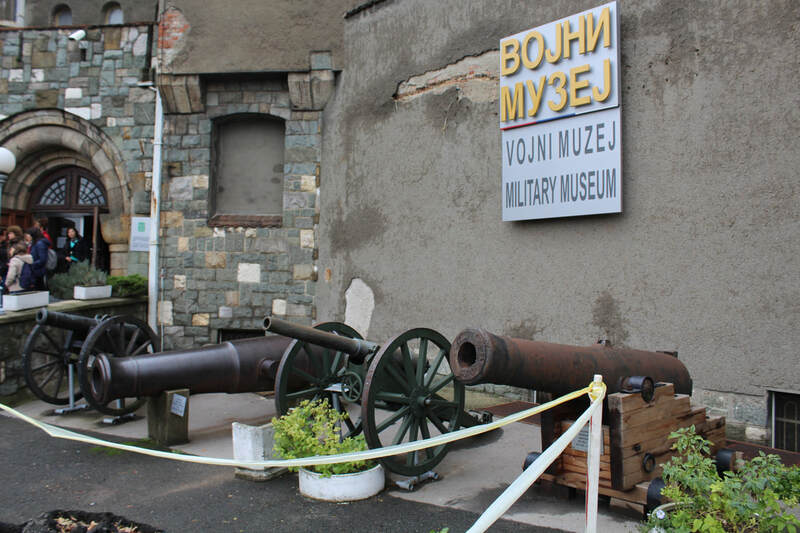 It also houses the excellent military museum. Whilst in Belgrade the National Museum would be worth a visit. However, it is currently (Oct 2017) closed for renovation. A process that is scheduled to take many years. ​Within a day's journey from Belgrade are the fine medieval castles on the Danube including Smederevo, Ram and Golubac (see below). 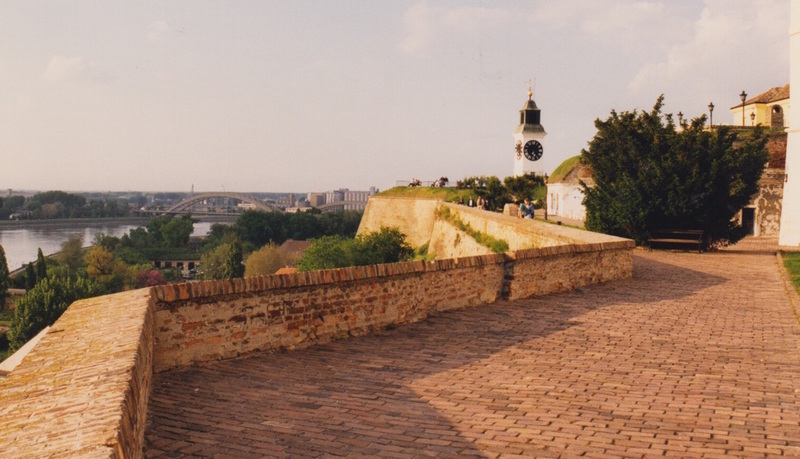 Also not to be missed is the huge fortress town of Petrovaradin, towering over the Danube near Novi Sad. ​Then you can travel south on the only motorway. Allow plenty of time because roads in Serbia off the motorway are very slow. 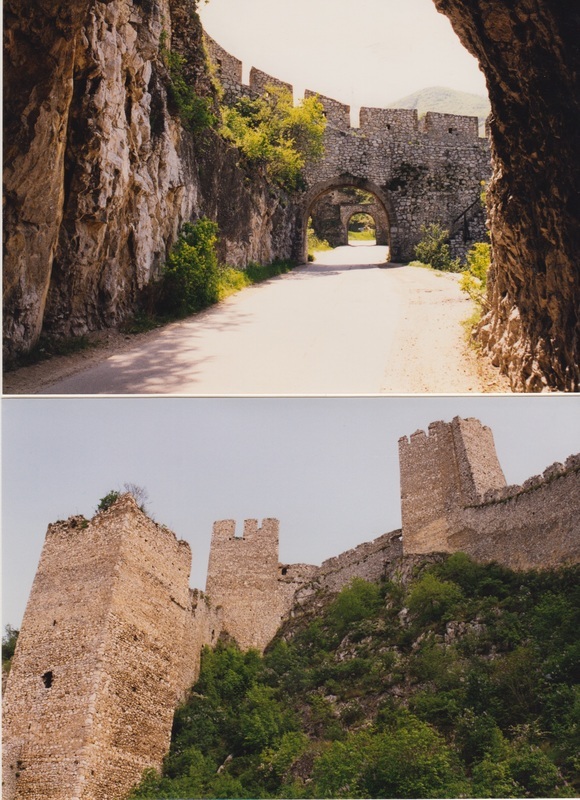 Our tour takes in the stunning walled monastery at Manasija; the Aleksinac battlefield; Nis with its fortress and concentration camp; and finally a big detour on the way back to Belgrade, Maglic Castle towering over the Ibar River in Western Serbia. 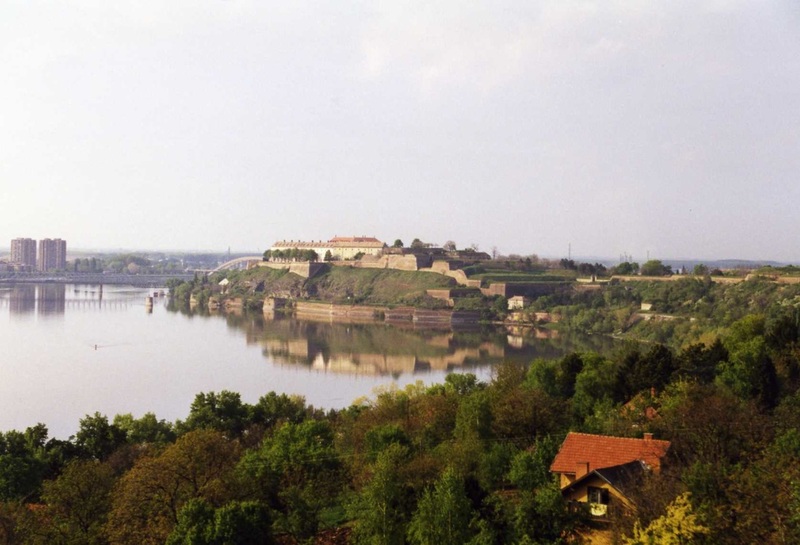 Opposite the modern city of Novi Sad, upstream from Belgrade, is the massive fortress town of Petrovaradin. 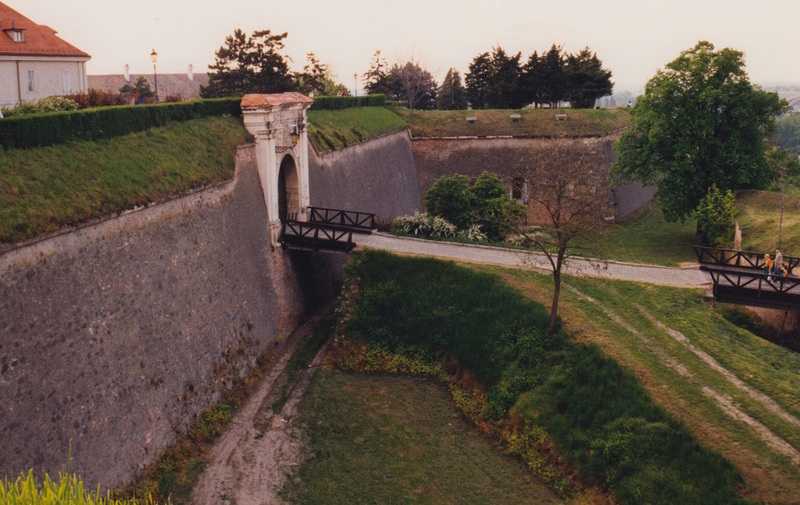 A network of fortifications to rival the Kalemegdan for size. 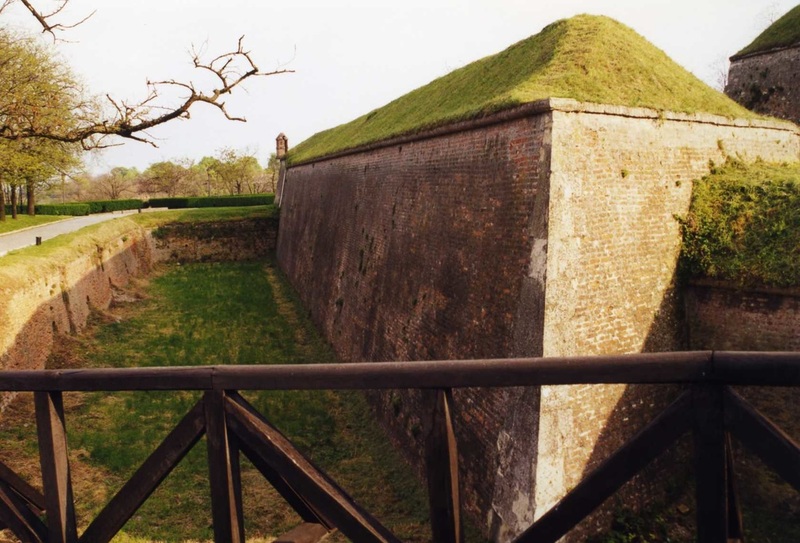 Originally a Roman fortress, most of what you can see today is early eighteenth century. 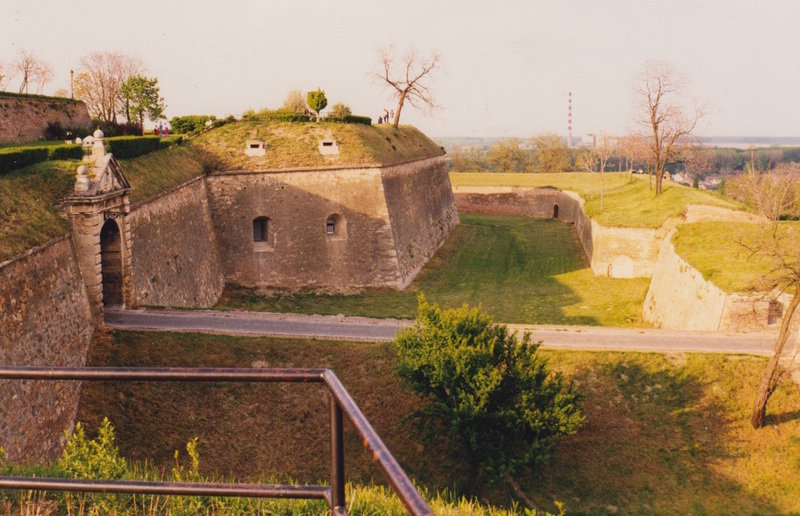 Petrovaradin is also the site of Prince Eugene's famous victory over the Turks in 1716. 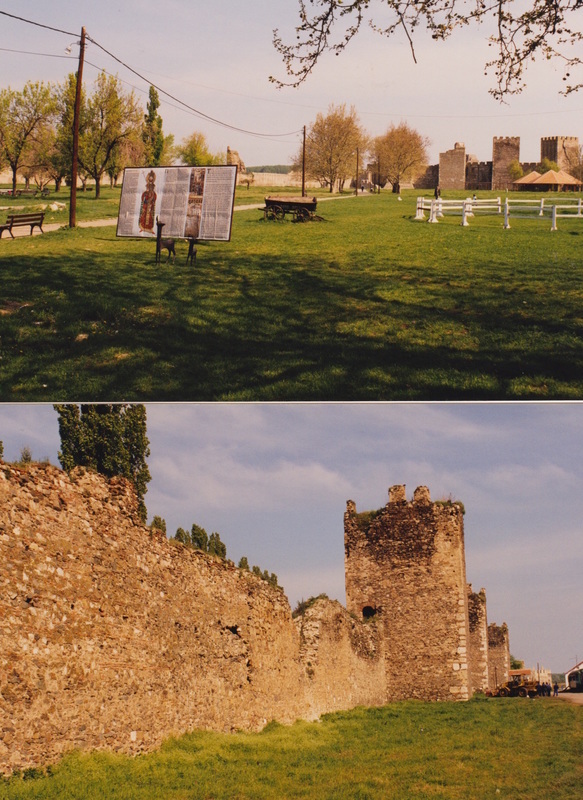 A former capital of Serbia, Smederevo is a vast castle on the Danube west of Belgrade. Triangular in shape it has 25 huge towers together with a moat and citadel. A perimeter of nearly a mile. 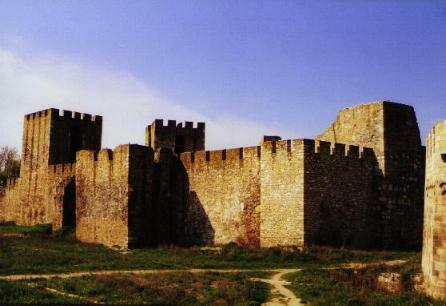 It was built in only one year (1429-30) as the last Serbian bulwark against the Ottomans. 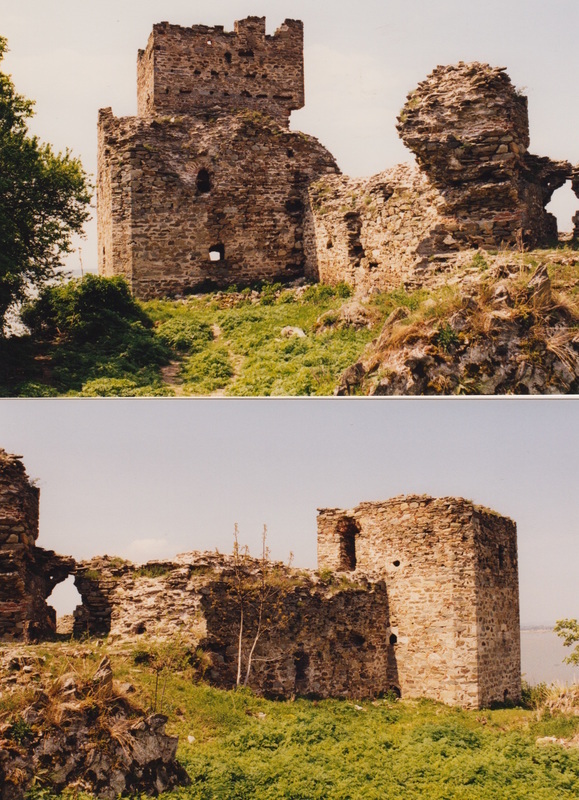 It took the Turks twenty years to subdue the castle, eventually by treachery in 1459. It then became the headquarters of the Ottoman Pasalik until 1805. 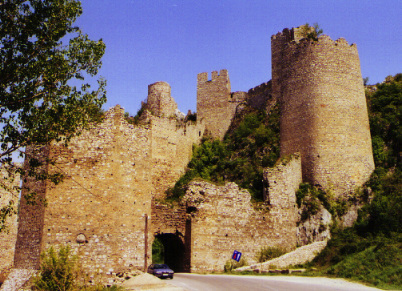 ﻿Golubac is a superb Serbian medieval ruin opposite the island of Moldova. Nine large towers rise above the river. 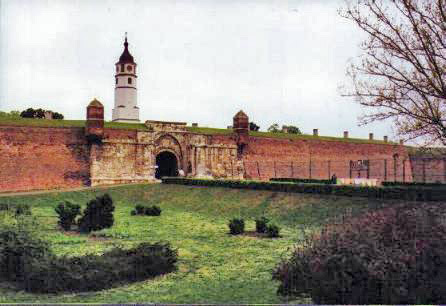 The Government of the Republic of Serbia has applied to the reconstruction project fortress Blace with IPA funds of the European Union in the framework of the international project "Cultural Route - Fortresses on the Danube".The funds were provided through these funds in the amount of 6.5 million.Preliminary reconstruction project fortress is by architect Marina Jovin, professional consultants on the project were Siniša Temerin and archaeologist Dr Miomir Korac. Rebuilding will take three years. 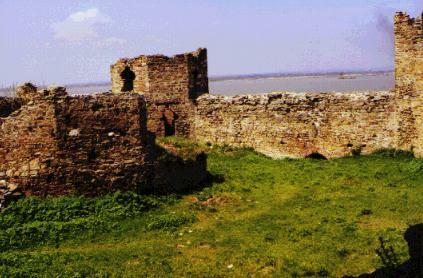 Ram is an early sixteenth century castle downstream from Smederevo, built by the Ottomans. 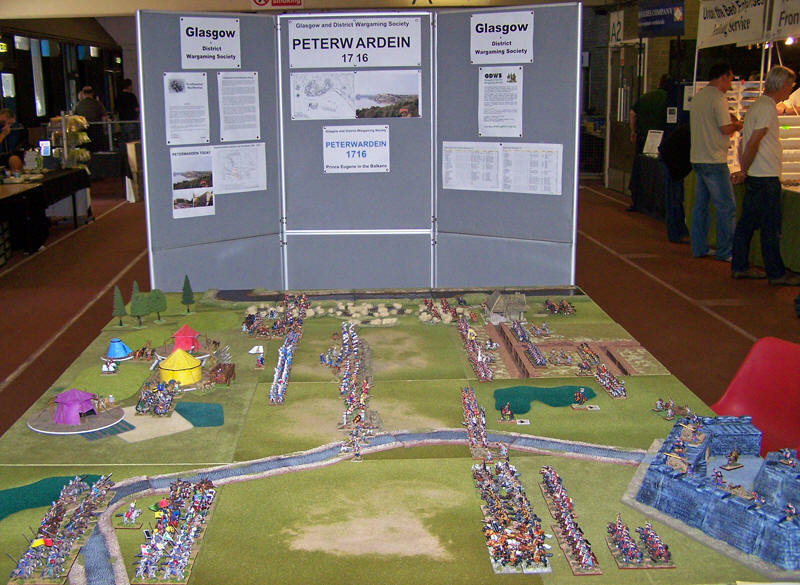 Although there has been a fort on this site since Roman times. It is built on a bluff over the village.